Joachim Benedikt Pahl studied Public Administration and Political Sciences (B.A.) at the University of Konstanz and Social Policy Research (M.A.) at the University of Bremen. 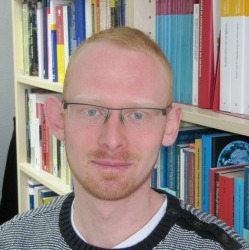 After having worked as a consultant in one of the major German non-profit welfare organisations (Arbeiterwohlfahrt) he joined the Münster team as a research assistant.